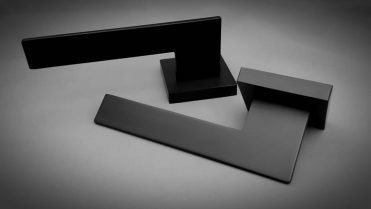 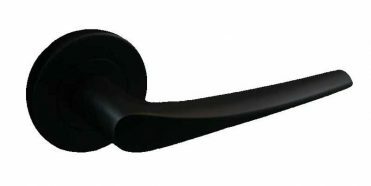 The Ella-BN is a sleek modern door handle. 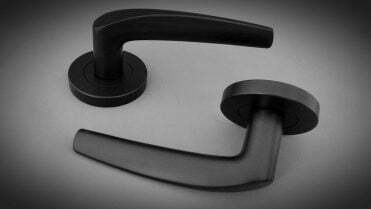 Suits contemporary designs and is one of our more popular handles among Architects and Interior Designers. 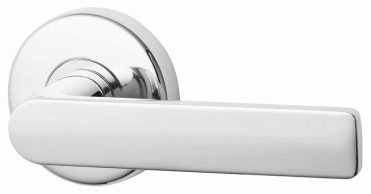 SKU: Z-6075-BN-1 Categories: The Lock and Handle, Door Handles Brand: The Lock and Handle. 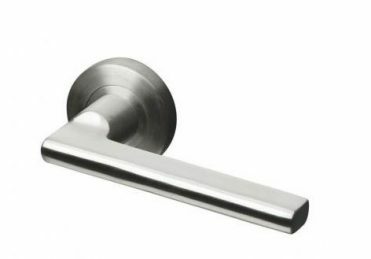 Includes 2 lever handles, and fixings. 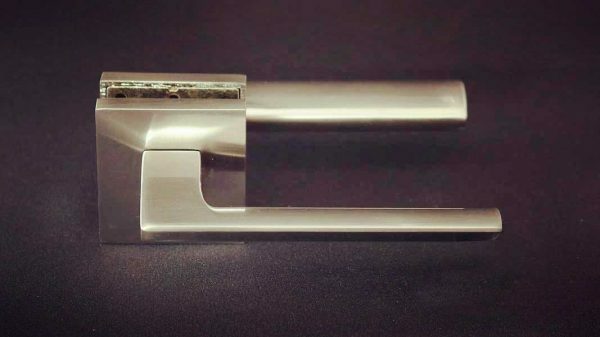 Square rose lever handle designed with patent fixing for Australian conditions. 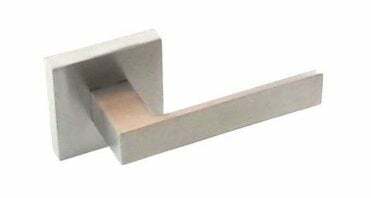 Guaranteed square rose will not twist or move over time avoiding the need for readjusting and scratching of paint. 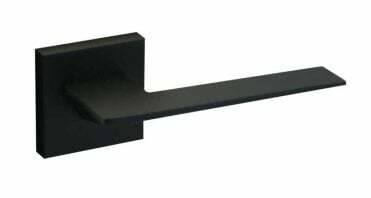 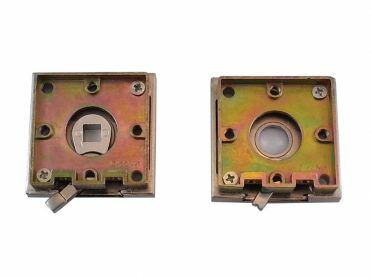 Suits doors 35-45mm thick, pre-latched doors with holes up to 50mm diameter.